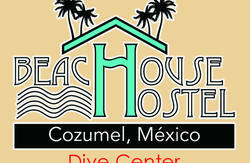 Hostelito is located in Cozumel downtown, only two blocks away from the oceanfront and from the main entrance to the Island, the local pier. From our affordable and clean hostel, it's only a short walk to San Miguel Historical Church and the Main Plaza where most of the restaurants, bars, banks, and all kind of services are located. Our hostel is ideal for the budget conscious traveler, who is looking for comfortable, clean, spacious, and well located accommodations. 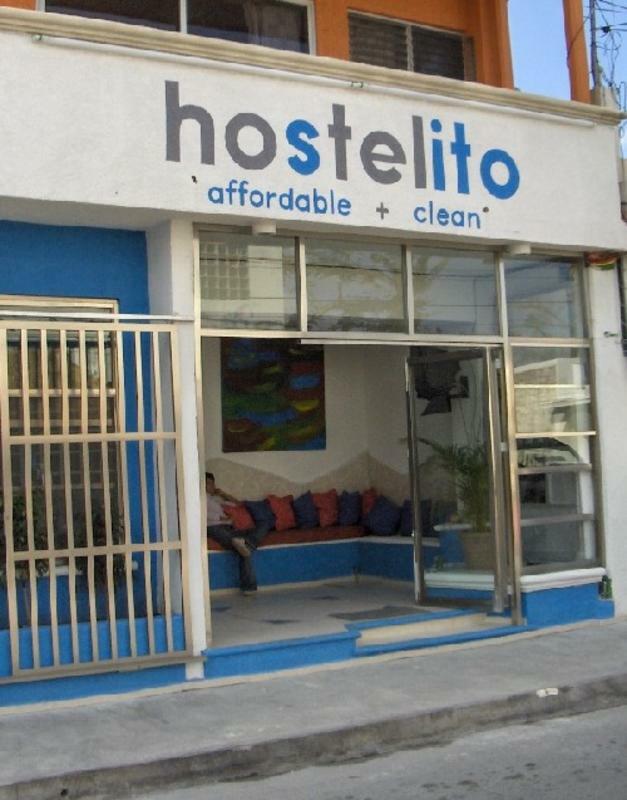 Hostelito has 26 beds in a dorm, with separate showers and hot water all day. Each bed has its own extra big locker with its own padlock, in the dorm which is an open space area with plenty ventilation. 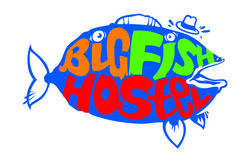 We provide 24 hours front desk service, and luggage storage room. All of our new orthopedic beds come with clean linens, sheets, and pillow. In our lobby you can find books for reading, Cable TV, and information for different activities around the island like snorkel, diving tours and more with especial prices from the local operators only for our guests. 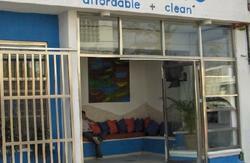 ask for Pablo at our front desk and check with him any plan you have while you are in cozumel. For our guests looking for privacy, we offer a private dorm, for groups from 4 to 6 people. Where we offer 6 beds with its own locker and padlock, private bathroom, fridge and A/C. Also our brand new Double room, for 2 people with 2 double beds, ac and private bathroom, our newest option. downtown, only two blocks away from the oceanfront and from the main entrance, the local pier. we are on 10th avenue #42 between Juarez street and 2nd north st.